Cute Jewellery by Chelsea Doll: Brit Award Nominations! 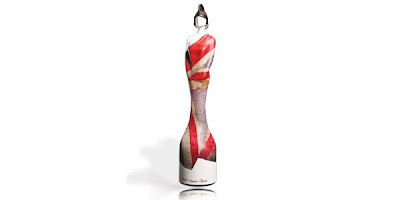 The Brit Award nominations were announced last week and we’re mega excited about this year’s ceremony. We cannot confirm if this is mainly because of the new trophy, exclusively designed by none other than fabulous British designer Vivienne Westwood. A brilliant collaboration between fashion and music’s finest. You can watch The Brits on 15th February, 8pm on ITV1.